In his first few months as a University of Virginia student Victor Rodriguez – who didn’t know a single person before arriving on Grounds – was lonely. The worst part of the San Juan, Puerto, Rico native’s day was walking from class to class or to the dining hall by himself. “We were like, ‘It really stinks walking around school during the day,’” Rodriguez said. “You’re pretty much walking alone. You’re going to the library, the gym, classes, the dining hall, and it’s very hard to connect with people. That’s when the idea of WaBu – an abbreviation for “Walking Buddies” – was born. The idea is as simple as it sounds. 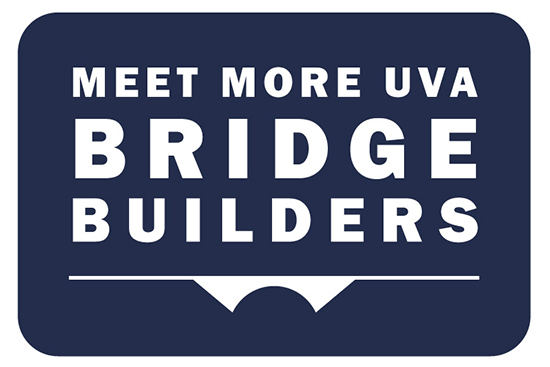 Through a free smartphone app that can be downloaded on an iPhone from the iOS store and connects with Facebook accounts, UVA students can reach out to other students who also don’t like walking alone, and, perhaps, in the process, make new friends. To use WaBu, you must have a UVA-registered email account. Users can screen potential walking buddies by examining Facebook profiles and, among other things, seeing if they share mutual friends. While the idea is straightforward, the execution took some time – nearly three years. Now a fourth-year history major, Rodriguez spent almost all of his free time working on the app. 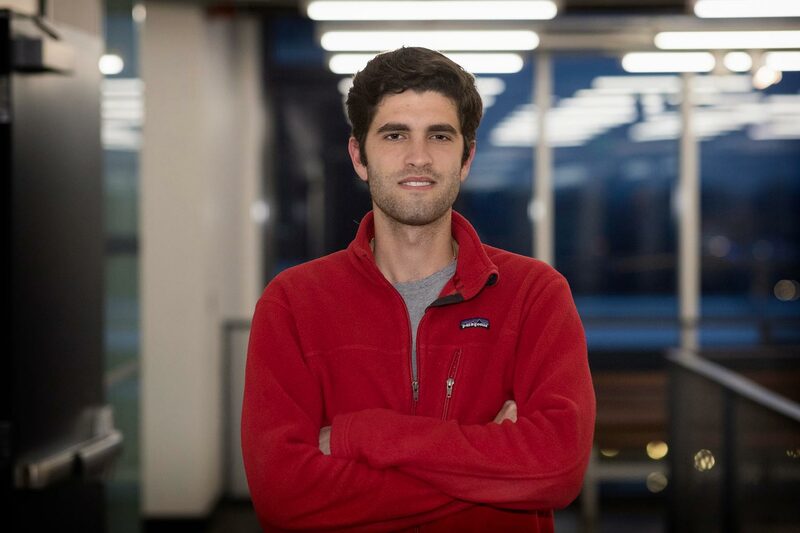 In the first semester of his second year, he presented the idea at UVA’s Entrepreneurship Cup. Despite what Rodriguez called “the worst pitch a human being has ever witnessed,” WaBu won the concept stage. “That’s when we thought we might have something,” he said, smiling. Last month, it finally launched. “It’s been really tough,” Rodriguez said, “but once you put so much effort into something, you don’t want to go back. With roughly 150 downloads of the app so far, Rodriguez appears on his way to surpassing that. Second-year student Peyton Pellington said she’s a huge WaBu fan. The homepage of the app is a map that displays various location points around Grounds. Kind of like using Uber, users punch in an origin and destination, and the app sends out a walk request to other users. When somebody accepts, you meet up. The app also has a chat component similar to “WhatsApp” so users can iron out any kinks prior to their meeting. Throughout the app’s development, Rodriguez has had a mentor in Darden School of Business adjunct lecturer Damon DeVito, who helped judge the Entrepreneurship Cup competition. As the father of two college students, DeVito said he sees tremendous value in the WaBu app from a security perspective. DeVito said he has been blown away by Rodriguez’s resilience. “Victor has refused to be beaten by changes in team, software development challenges, funding needs, and the norm of people telling him why he can’t succeed,” he said. “At every moment he has smiled and seen the positive. Rodriguez said he realizes he has a long way to go. Rodriguez said a version of the app for Android users will be released soon. Rodriguez believes WaBu is scalable to other universities around the country. To that end, if everything continues to go well, he plans on working on the app full-time after he graduates. Rodriguez wishes something like WaBu had existed when he arrived from Puerto Rico more than three years ago. “There are so many people from so many diverse backgrounds at UVA, and I think that you have to be very lucky to actually find a good group of friends that you all share similar interests with,” he said. “It’s really hard to feel comfortable at a big university.